Production units are identified mostly with their decision to make or buy. In other words, do they wish to produce the desired product on their own or do they want to purchase it from the foreign market. This decision is critical because the third-party suppliers especially in countries like Eastern Europe, China, and other low-cost parts of the world hold out the promise of essential beneficiaries, which the developed nations fail to offer. However, the developed countries can easily overcome the expenses cost in the imported material through activities like human resources, information technology, maintenance and customer relations. If properly utilized and taken care of, these activities may yield profit rather than leading the nation to suffer more loss. All the expense of outsourcing can be regained through these activities and thus they should not be neglected when the options are considered. The first pillar in the Make Vs Buy decision is the business strategy adopted by a nation. Business strategy strategically engages the importance of the company whose product or service is being considered for outsourcing, in addition to the process, technologies or skills needed to design the product or deliver that particular service. These factors should be carefully considered, not just on the basis of current competitive environment but also by anticipating the changing competitive environment in future. So, as a rule, it’s advisable to select the in-house skills and abilities when a product or a function plays a very important role in improving the company’s performance or is considered a core operation. Remove the processes, which are intensive on the balance sheet, e.g., capital or labor. Achieve flexibility for adjusting output in comeback to changing demand. Phase out management of paperwork, documents or training. Have access to new process or network tools and technologies. In fact, if a product relies on proprietary technology or intellectual property or if a product or an operation is critical for the company’s performance, it is recommended to select in-house skills & abilities rather than outsourcing. Obviously, outsourcing is worth considering under some situations. 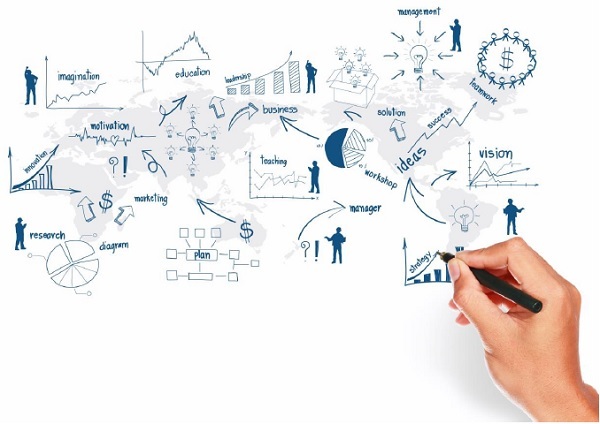 If a product or function has essentially become a commodity or is derived from factors other than unique or differentiating capabilities and as such, moving production or management to a third party does not give rise to significant risk to the company’s strategy, outsourcing would be the perfect solution. The second pillar under the Make Vs Buy strategy is risks involved with any decision. The major risk factors involved in making a product in the home country or purchasing it from foreign countries are quality, reliability, and predictability of outsourced solutions or services. Along with these, there are risks inherent in the process of labeling and selecting the right supplier and structuring a workable ongoing relationship. When we have numerous suppliers, a single failure in the supply chain may not be deadly. Even when the suppliers are making parts of an item instead of that completely furnished item, there will be errors in manufacturing. These errors should be identified before the products are assembled so that the faulty item cannot be delivered to the consumer directly. We know outsourcing opens up a broad array of new risks. We need to be attentive of any potential pitfalls with producers and examine outsourcing partners on the basis of their importance to the company. Operations in outsourcing that lead to failure of service could be overwhelming, for example, an IT network, a payroll processing system or element manufacturing, as compared to risks or problems like a glitch in a training program or a long-term product development plan, which is much lesser. It is very important to acknowledge the risks that are related to the location of an external supplier. Apart from judging the source country’s political stability, companies require to examine the safety and lead times of shipment schedule. Along with this, they have to label and examine potential secondary carriers or routes or search for other producers as a backup in a different area that supplies incremental volume during peaks in demand or disruptions of the primary source of supply. When we merge the outsourced manufacturing of products or outsourced processes that demand distinct skills or assets, making it difficult or expensive to re-source, the supply chain management becomes a highly complex function. 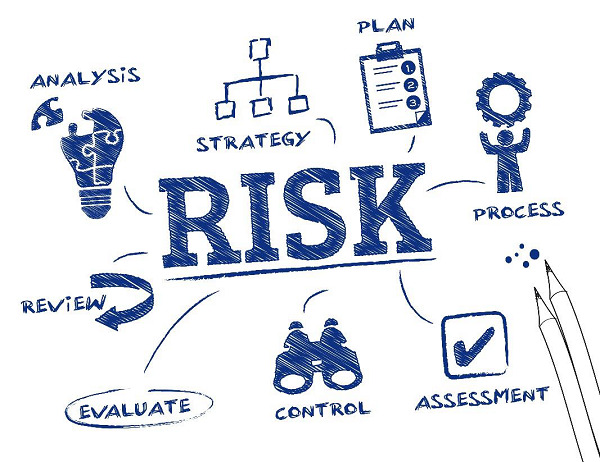 In fact, these risks through which a producer may exploit a customer’s highly reliable relationship by increasing prices or charging better terms (referred as hold up risks) can be easily handled with some external solutions. This is a very important decision to make. One has to go through all the available options and select the best one out of them before making any commitments to the supplier because outsourcing agreements can be difficult to amend or break. The third pillar in the Make Vs Buy strategy is the economic factorsresiding in the country that needs to decide if to buy a product or make it on its own. The various economic factors comprise the effect of outsourcing on capital expenditures, return on invested capital and return on assets, along with the probable savings gained by outsourcing. To study the importance of pricing mechanisms, let’s consider those companies that base their decision on if they need to outsource solely on approximate calculations of the in-house as compared to the external costs related to the outsourced function, for example, the cost of each item produced or the price of running an HR department or an IT network instead on the total costs. The net prices that need to be taken care of comprise the layouts for handling the outsource supplier, exclusively as the outsourced process changes. These changes prove to be very essential. For example, customizing some software on a third-party information technology network can compute a large surcharge to the outsourcing deal. Tackling the customization in-house, i.e., within the home country, where the IT department can work closely, their work can be easily monitored and more productively with end-users to satisfy their demands can be obtained, tend to be less costly. Along with this, the home country needs to choose the outsourcing partners very cautiously. In case the outsourcing partners are not selected properly, the companies often attempt to protect themselves from failures or delays by replicating in-house some of the effort that was originally farmed out. This leads to multiple prices for the same project and potential costs are mostly neglected when the outsourcing deal is made. Administrative bills like the supplier management and quality control rates. Casted complexity and its effect on lean flows. Minimal return on invested capital. Production dependability and quality control. Taking all these costs into consideration, depending on a one-time quote to measure the competitiveness of an external producer is mostly not enough. 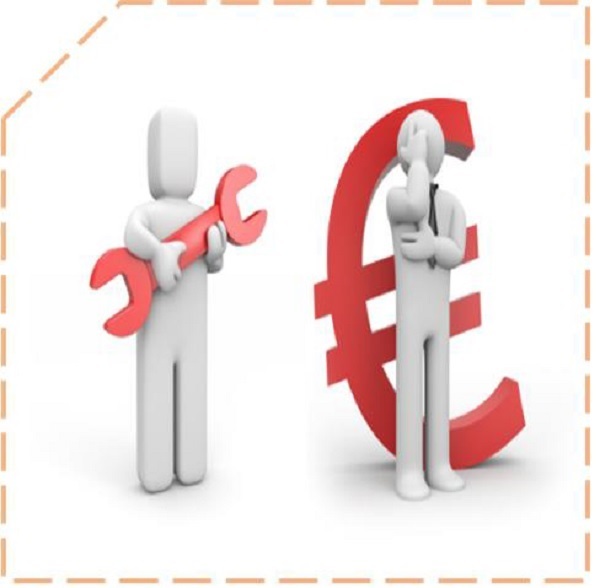 Enterprises can be saved from this mistake by factoring into the outsourcing equation the economic effects of comparative wage prices, labor productivity, tools and staff utilization, the biasness of both the labor base and functional processes, the potential for process and product innovation and relative purchasing power. Finally, we can say that for a successful outsourcing relationship, the basic factors include the sharing of savings from productivity progress, so that both sides have an inducement to merge. After establishing a sober formal relationship, it is very essential to search for the right balance between fully transparent supplier functions and micromanagement or the perception of it. After the outsourcing decisions are made and suppliers have been chosen, it is crucial to be on the same front on a fair and balanced pricing mechanism, productivity progress and cost minimization expectations and the necessary scale of responsiveness to design, service or delivery changes.